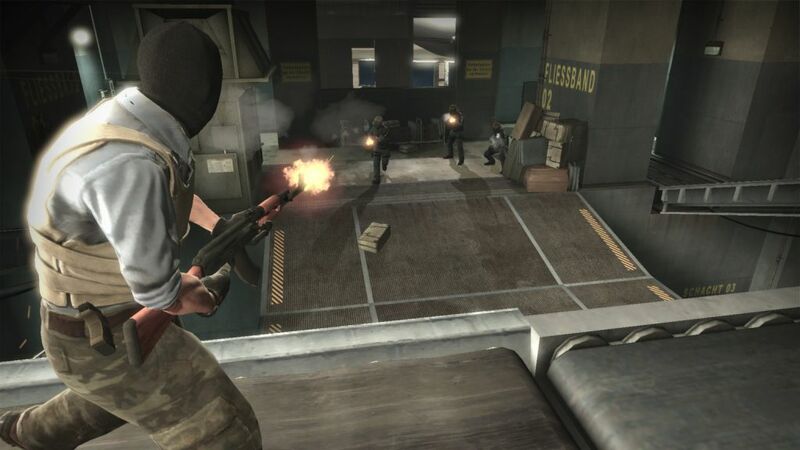 CSGO is without a doubt one of the most important games for Valve. And because of how valuable it is to the company, Gabe Newell, more popularly known by gamers as Gaben (or Lord Gaben, if you’re into that), has stated continuous support for the game. By that he means updates for the game. And when it comes to that, he’s not just talking about CSGO skins, but a much improved Counter Strike experience. In a reddit AMA with Lord Gaben, somebody asked him about the Source 2 engine for CSGO. This is a new game engine for the game, and it will greatly improve the game. To simplify things, that means CSGO will be using certain parts of the Source 2 engine in order to improve the UI, specifically hitboxes. Because while CSGO is already a satisfying game, especially with all the CSGO skins in the game, it’s always a good thing to make it even better. Looks like CSGO’s going to even be not only more accessible, but also fairer. Without a doubt, exciting changes will be coming to CSGO, and they’re going to give players more just CSGO skins as incentives to play.